By the end of the session you'll have made your very own stylish Skirt and will be provided with step-by-step instructions so that you can sew a Skirt at home to match any outfit and occasion. 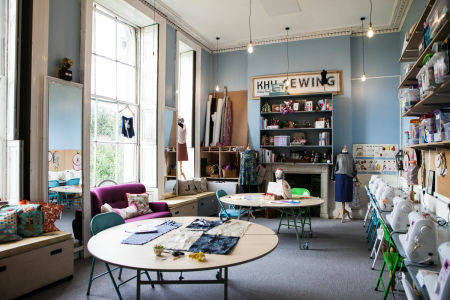 Our sewing workshops are relaxed and friendly. They take place in a comfortable private room at the famous Cabbage Patch Pub in the centre of Twickenham, located next to Twickenham train station and with access to parking. Class sizes are capped at eight with two instructors to ensure everyone gets the time and attention they need. 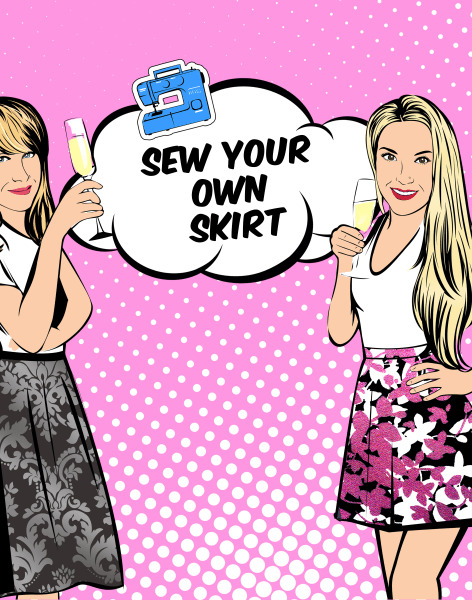 I had a fabulous time - sewing & Prosecco, what a winning combination! Really enjoyed this workshop. They were so friendly and were really great teachers. Really wanted to make sure I went home with the skirt I was happy with. Really recommend! In addition to your lovely self, you will need to bring the fabric you wish to make your Skirt with; Type: Cotton, cotton lawn, linen, chambray Fabric Length: 2m All other equipment and materials will be provided. 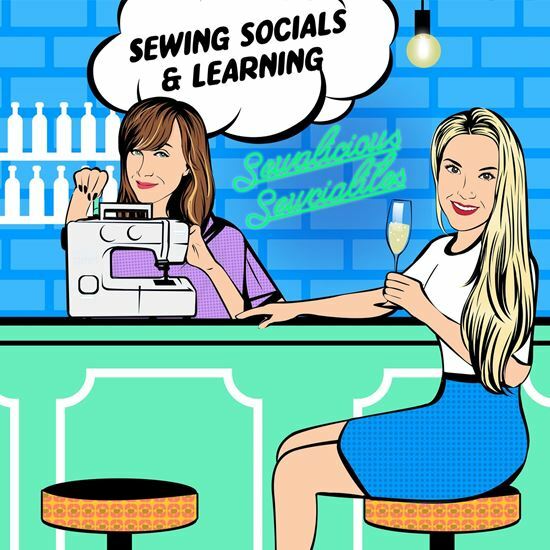 Approximately two weeks ahead of the class or once registered, whichever is the soonest, you will receive an email containing full details and a single use 10% discount code should you wish to purchase your fabric (and anything else) from us. Of course you are more than welcome to bring along fabric bought elsewhere. Feel free to check, we would be happy to help. 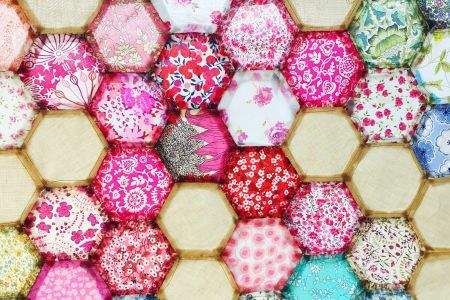 If your fabric is purchased from us, we will bring it along to the class for you saving you the postage charge also. 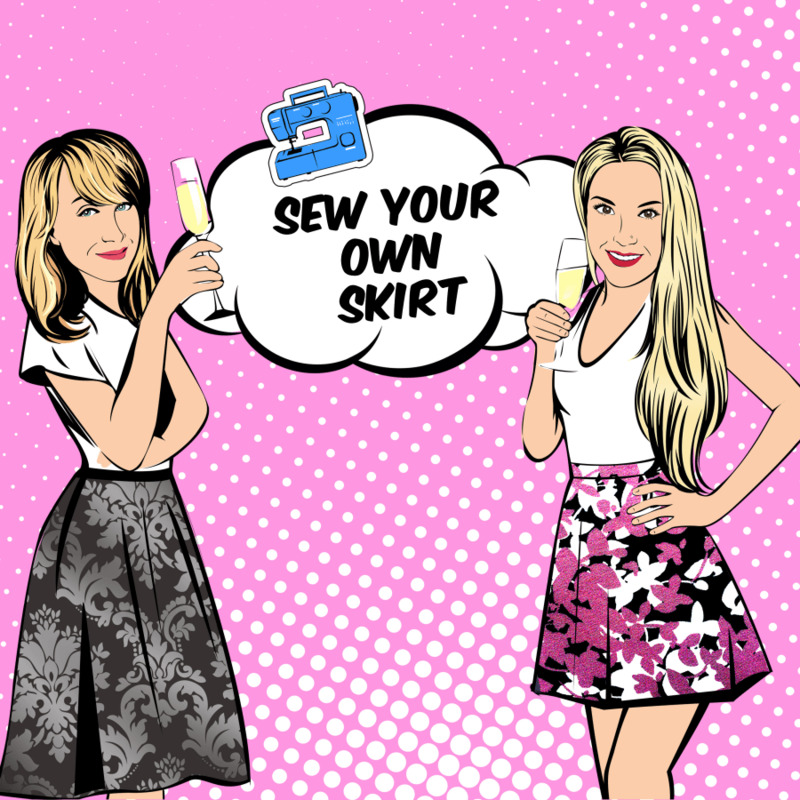 You can browse our gorgeous collection of dressmaking fabrics, patterns, haberdashery, gifts and accessories at www.sewalicious.co.uk.